4/1/18 We spent 2 great days with Crappie Dan in Alabama, catching Crappie, and cleaning them. Crappie Dan enthusiastically is using and Endorsing TWO WAY Fillet® . 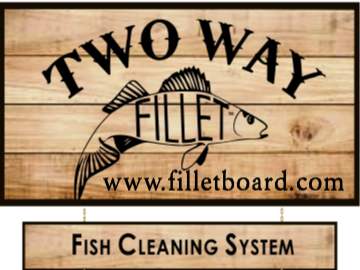 Watch his video on the TWO WAY Fillet® product page or the video page.